In a lot of ways, the spring season is an excuse for cleaning up and getting ready for summer. We do it at home, and it’s important to do it with the technology in our workplace. Power Output – This is a simple process by our technicians that check whether your two way radios are doing what they’re supposed to be doing for you. A wattage check and condition of the antenna are just part of this check. Tuned Properly – If your team is working, they shouldn’t have to worry about their two way radio working properly – especially in situations where it matters most. Two way radios have been proven to increase efficiency, safety and productivity in the workplace, but without a proper tuning, that isn’t necessarily the case. What’s involved in a tuning? Our Nova team ensures that your radio is working at optimal performance. Antennas Working Okay? 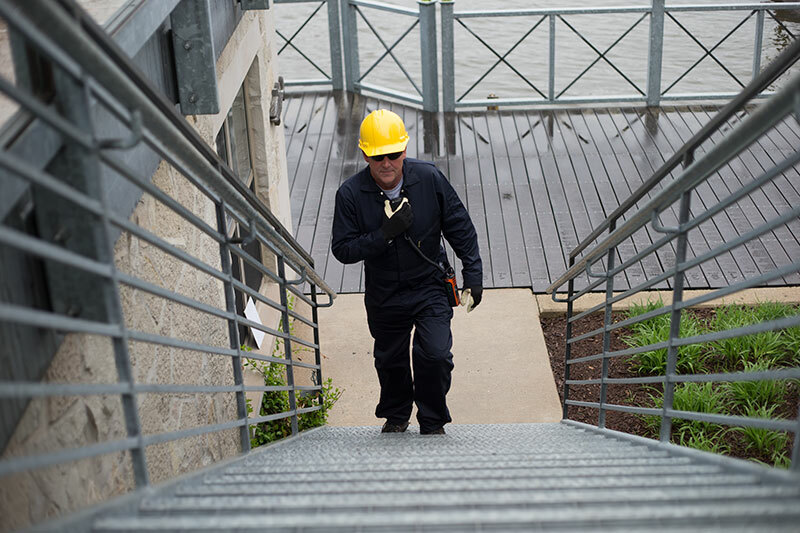 – This is one of the most important steps you can take in your two way radio maintenance. If you have a damaged antenna in any way (even a slight bend), or you’ve lost your antenna, it can cause damage to your two way radio reception and transmission. Having the right accessory for this ensures your team communication is at an optimum for your busy times. Battery Life – Maybe you didn’t know this, but Motorola recommends replacing your two way radio batteries every 12 to 18 months. Having the right two way radio battery for your fleet means you and your team are getting the most out of your two way radios. The summer season is popular for obvious reasons – the warmer weather being just one of them – but it also means there’s an opportunity to work longer days if necessary. Having the best battery for your two way radio gives you the hours you need to get a task done, without compromising your communication at the same time. Consider Further Fleet Numbers – If it is, in fact, the busy season for your business, you may require further two way radios for your fleet. Nova Communications has options for that, too! If you only require extra equipment for a short time, it may be worth checking out Nova’s rental page and picking up a few more radios and accessories for your fleet. We literally have something for every industry, and can complement whatever length of time you need. When you take the time to do proper tune-ups of your two way radio, you can be sure you’ll be getting the length of time out of it that you expected when you made the purchase. We want to help make that happen. Also keep in mind that with spring weather, our technicians in Atlantic Canada can be checking out your repeater sites to be sure that everything is up to snuff. With more than 30 years of experience within the two way radio industry in Canada, Nova Communications has literally seen and done it all with helping companies just like yours to find the best communication solution for their team. Our team of two way radio experts is ready and available to answer any questions you may have – whether it’s purchasing radios for the first time, or upgrading existing technology. Contact us today. Looking to upgrade or purchase two way radios for your team and wondering what is best? Start with the Portable Radio Selection Guide below.